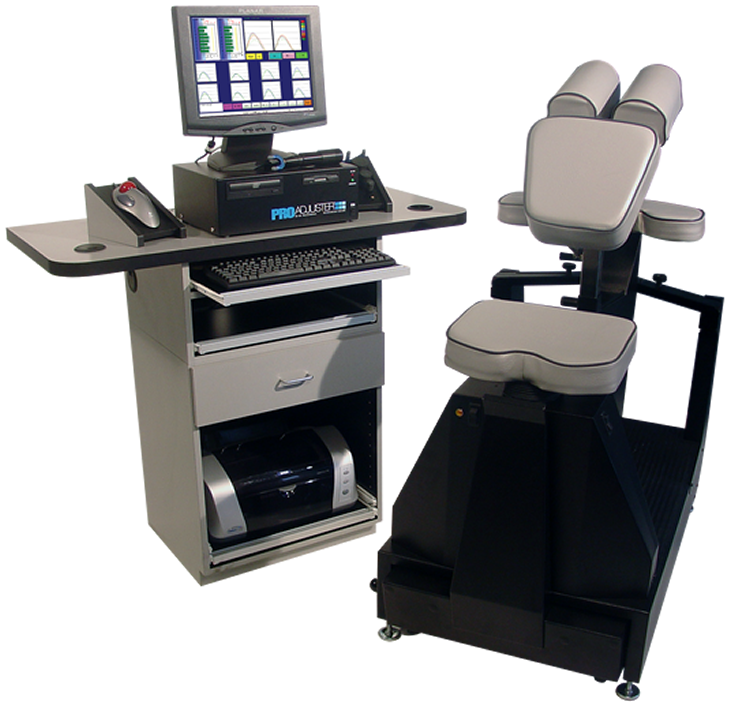 The Pro Adjuster is the most advanced Chiropractic analysis and treatment instrument in existence today. With the ProAdjuster, our office has built a sterling reputation by delivering results that make a difference. This technological marvel can help you return to a healthier lifestyle. You may no longer have to live with a persistent painful condition.